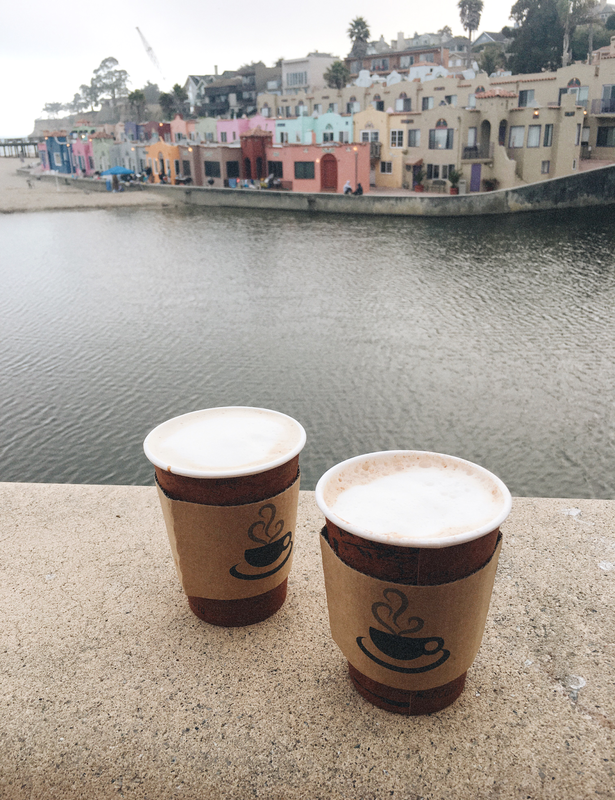 A quick scroll through my Instagram feed will show you that 1) I was recently back home in Santa Cruz for a few weeks and 2) I drink a lot of coffee. I'll be the first to admit that I'm absolutely addicted to it and cannot go a single day without having my beloved cup. 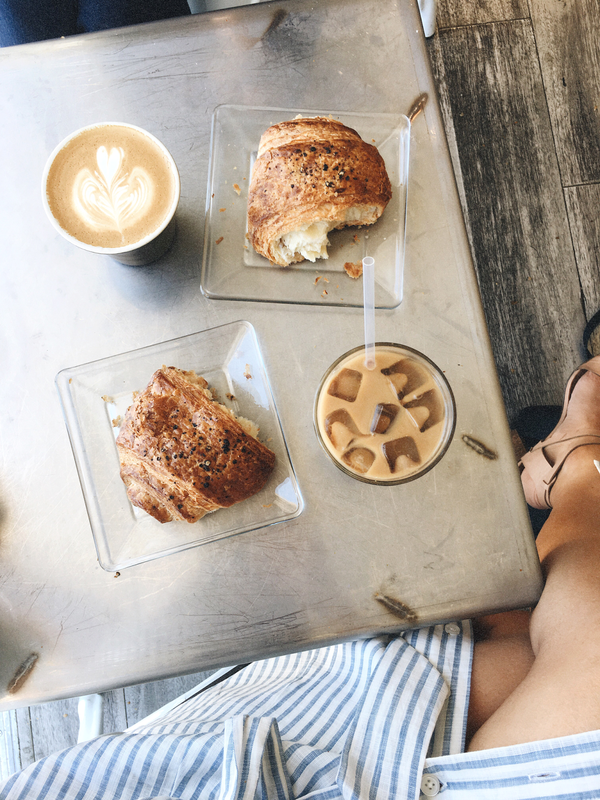 Breakfast is my favorite meal of the day and I consider myself to be more of a morning person simply because coffee is heavily involved in both. So yeah, you could say that I'm a little bit obsessed. 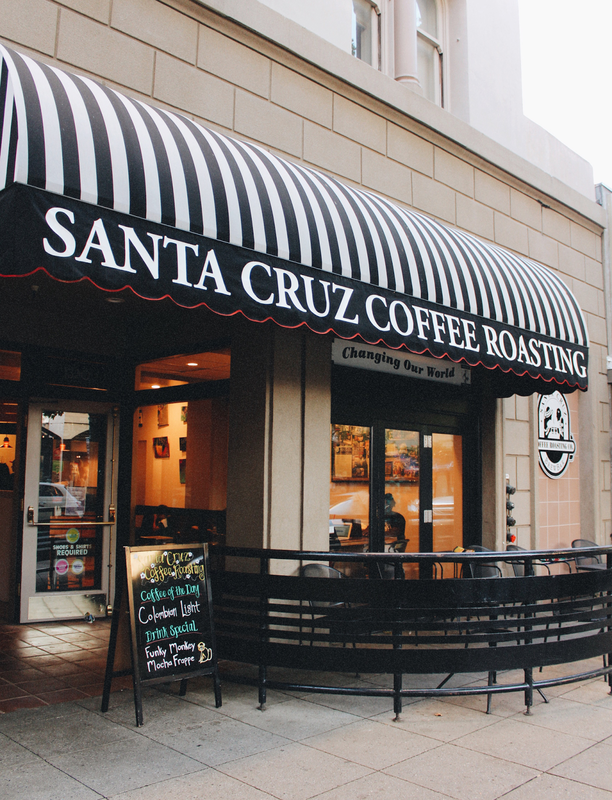 Luckily for me (and all my fellow local caffeine addicts), there is no shortage of amazing coffee in Santa Cruz County. Rounding up a list of my favorites was easy because the places listed below are true stand outs that I have been going to for years now. I frequently inhabited these spots as a teenager and a community college student and still love revisiting them and getting my favorite drinks whenever I'm back in town. 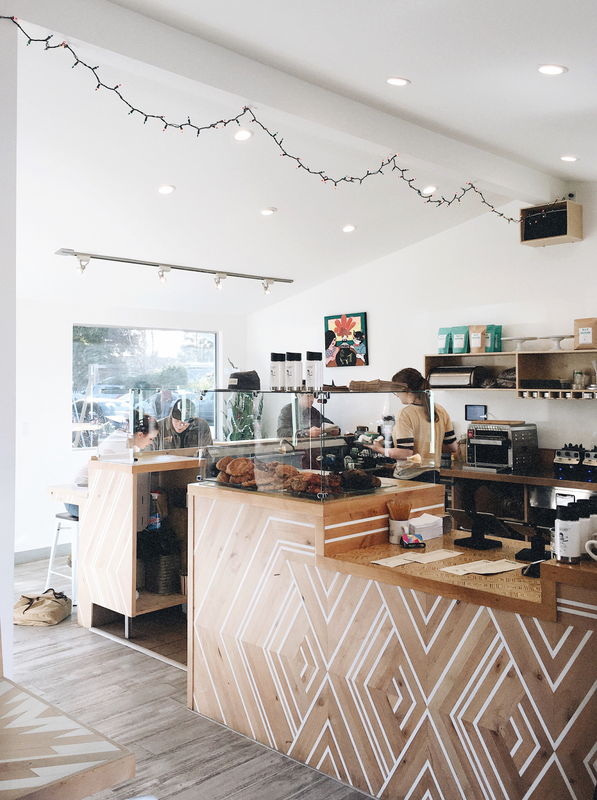 Next time you find yourself in Santa Cruz and are looking for a pleasant caffeine break, I highly recommend checking out these amazing spots below. For the longest time, my favorite drink from Verve was their Velvet Tea Bowl of Soul. This flavor was discontinued however, so my new favorite is now the China Breakfast Bowl of Soul. The name easily speaks for itself too - this smooth, creamy and all around lovely drink is indeed an instant soul pleaser. Both of these spots have and always will hold a special place in my heart. Whether it be the countless study sessions, the late night coffee runs or the weekend hang outs, many memories have been had and just about all of them have been fond ones. Nostalgia aside, their drinks are also pretty incredible. I personally LOVE the soy chais there - they're warm, smooth and have a perfect sweetness to spice ratio. They were also my go-to drink during my Cabrillo days, serving as a quick and tasty breakfast while en route to my morning classes. Nowadays, they're one of my favorite drinks to come back home to. 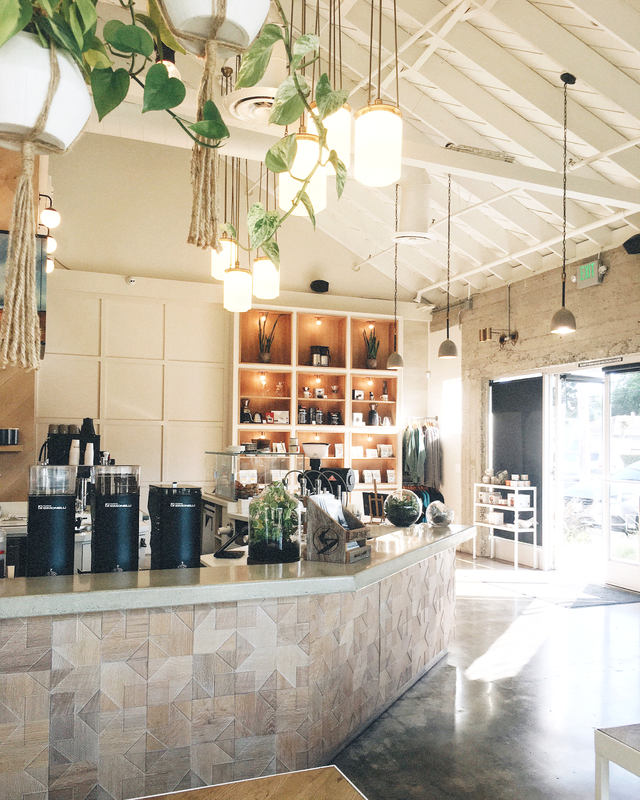 A super cute coffee shop in Pleasure Point that I've only gone to a few times so far but am already in love with. 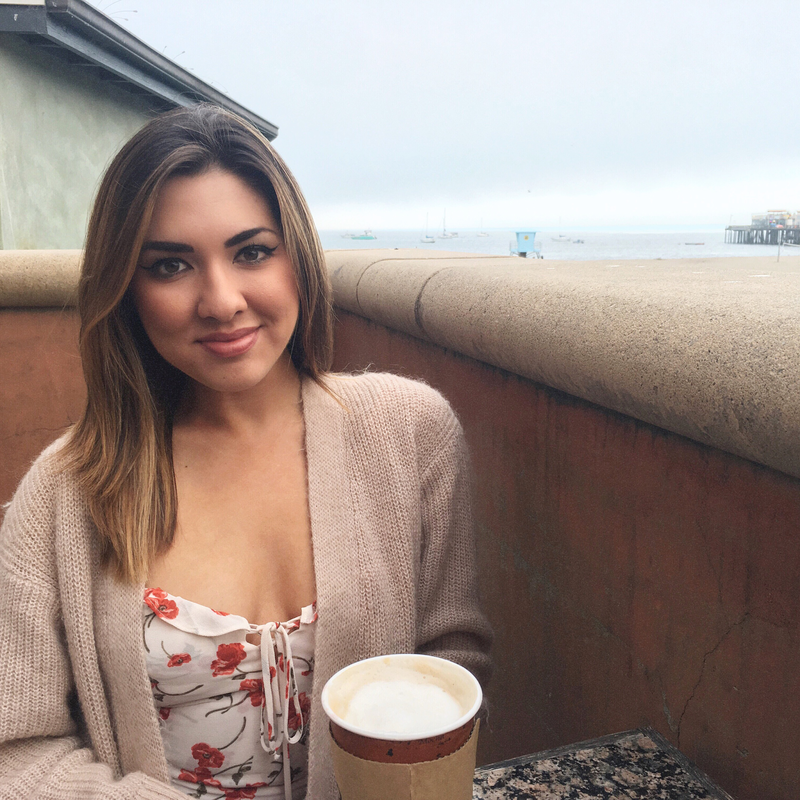 I love getting a classic almond milk latte but their mochas and tea selections are another easy favorite of mine. You can be all trendy and feast on their avocado toast or try one of the many assorted baked goods in their display case. The interior is bright, modern and chic, and it's the perfect spot for a coffee break after an east cliff walk. Definitely give it a visit! Last but not least, we've got Toots. 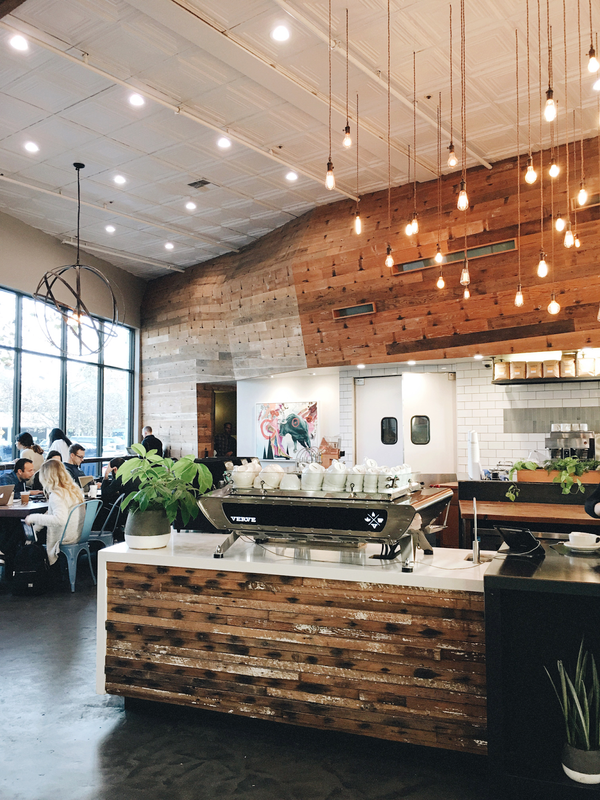 There's just something about the atmosphere in this lovely coffee shop that makes it inviting, cozy and the perfect spot to grab a warm latte on a foggy day. 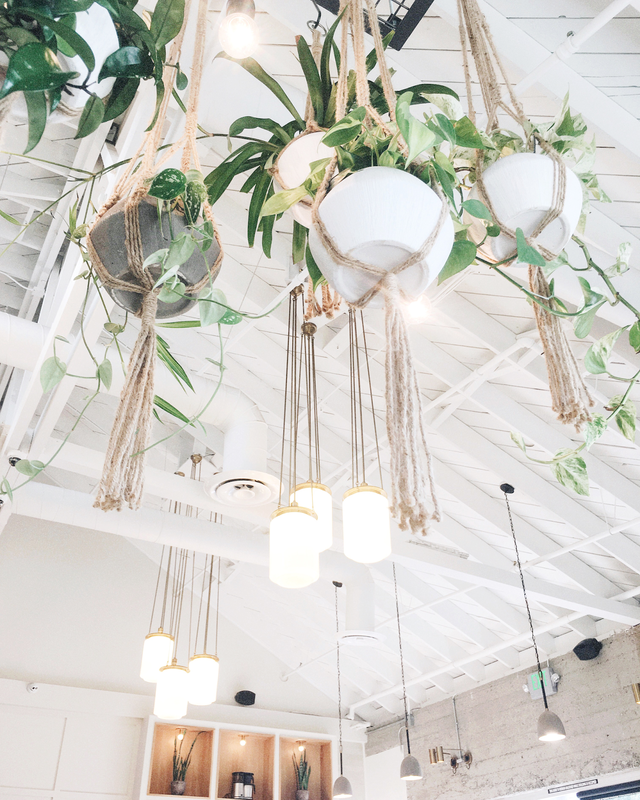 Tucked away on a second floor in Capitola Village, it possesses a unique charm that's unlike anything else I've seen in other cafes around town. Indoor seating is cozy and quaint while outdoor seating offers you a colorful view of the Village's famous beach houses. As for drinks, I personally love the Tom Sawyer but everything there is delicious. You can't go wrong!